Are you and your team members in a market of multiple offers, with many significantly over list price? If so (as many of us are these days), how do you get your team’s offer to stand out above the rest? Put together an offer cover sheet to highlight the key terms of your offer. This could include offer price, mortgage type and lender, closing timeframe, contingencies (or lack thereof) and your name and detailed contact info as the buyer’s agent. You may want to highlight your team and how well you communicate to work through your transactions, and more (mentioned below). Why not decrease the inspection time frame from 10 days to five days, and also pre-schedule inspections? State in the offer cover letter the exact date and time inspections will be held. You can easily ask your inspector to “hold” a date/time for you and cancel it (immediately) if your offer isn’t chosen. Work with a lender that has a great reputation for closing loans efficiently. Discuss with them (in advance) how fast they can close the transaction for you. A faster closing date may be just what the seller was hoping for, and a well-known lender within the market will be better presented by the listing agent. 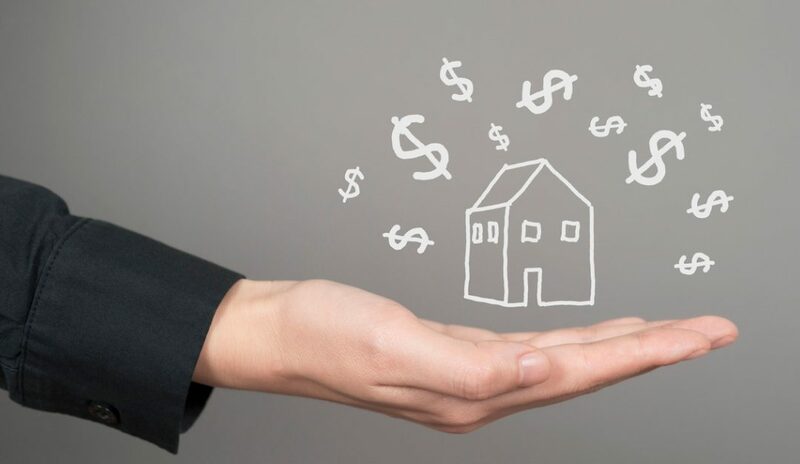 Instead of asking the seller to contribute to the buyer’s closing costs, state that the buyer will contribute x amount toward the seller’s closing costs or prorated taxes. Writing an escalation clause can help in a multiple-offer situation, but only if the listing agent is amenable to this. Some agents won’t present this in a good light to their sellers, so, if that’s the case, don’t hurt your buyer’s chances of getting the house by telling them this would be a good option. If the listing agent states he/she will be amenable to an escalation clause, I highly recommend writing an uneven number. Don’t go $1,000 over the highest offer or $2,000; write $1,100 over or $2,100 over the highest offer. This immediately goes above another offer that may have a similar escalation clause. Offering to pay above appraised value if the property does not appraise also stands out to a seller. If your buyer is willing to pay above asking price with an escalation clause, typically, the seller’s first concern is whether the property will appraise at that price or not. Even if your client can write a small amount to cover over-appraisal, it will help your offer. This is up to your client, and can be written as $500, $1000, or more, above appraised value. Although I don’t usually recommend it, waiving inspections can be another way to alleviate stress for the seller in an offer. If you choose to do this, I highly recommend that an inspector do a walkthrough during your showing with your buyer to point out anything that may be worrisome. It’s your job to do the absolute best for your client. That should mean several things, but keep in mind that communication with the other agent is a huge part of this. If your clients are even debating writing an offer, call the listing agent to introduce yourself and mention your client has shown interest in the home. Ask what is most important to their seller. Surprisingly, sometimes it’s not just the price! There may be a certain appliance that is meaningful to the sellers that they don’t want to part with, so leaving that out of the offer would give your buyers a step up. Maybe it’s a fast closing date or even a further away closing date and a longer possession timeframe to give the sellers flexibility in packing and/or finding a new home. Additionally, ask the listing agent what response time would be realistic, and don’t pressure them for a faster response. You never know until you ask about these items, and it only takes a minute to gather this insight for your clients. Last, always follow up with the listing agent after you send an offer to ensure it was received. You don’t want to be the agent that has your offer go into the junk/spam folder in email and find out after the fact that your offer wasn’t even presented. Now, go out there and have your team use one, two or all nine of these tips on the next offer you write, and get it accepted! Good luck! Brooke A. Sines is a Workman Success Systems coach and full-time REALTOR® with RE/MAX of Grand Rapids who has been in the business of working with people all of her life. After working for several years as an entertainment agent, she wanted a profession that would allow her to be home more to enjoy the day-to-day with her family. It was her love of people and real estate that led her into a career as a full-time REALTOR®, where in her first year she was awarded the Rising Star award for sales and excellence. Contact her at Brooke@WorkmanSuccessSystems.com. For more information, please visit www.workmansuccesssystems.com.